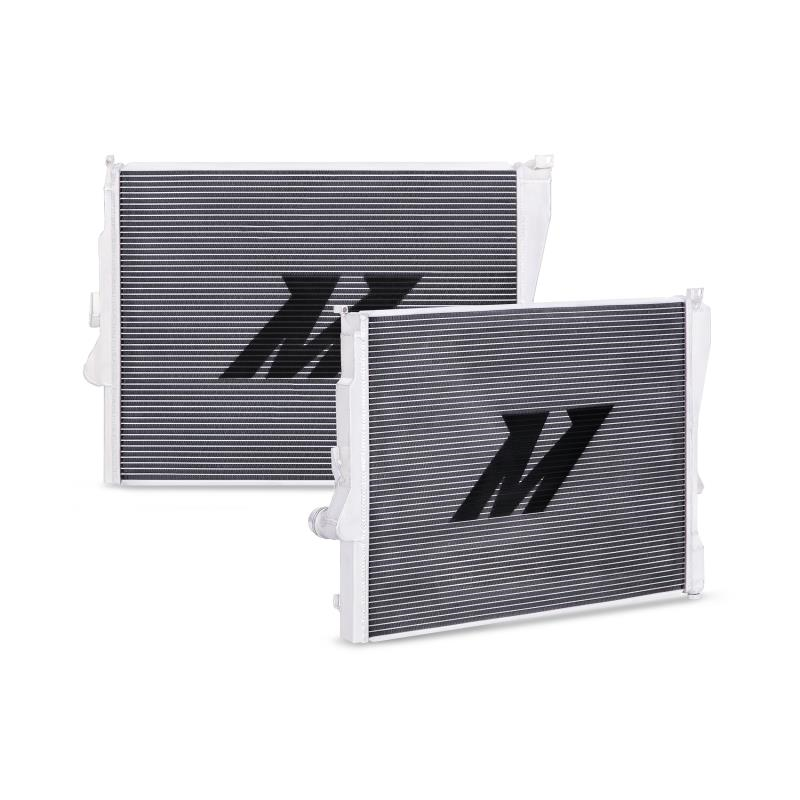 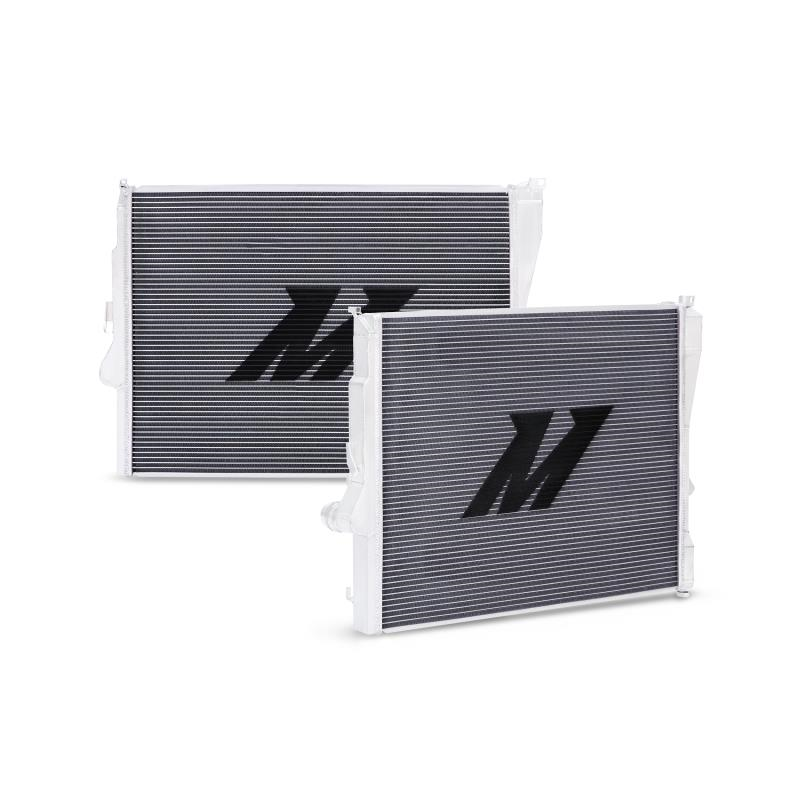 The Mishimoto Performance Aluminum Radiator for BMW E46 non-M vehicles is designed and engineered to reduce coolant temperatures by 19°F (10.5°C), and to protect your car from overheating during aggressive driving or hot lapping sessions. 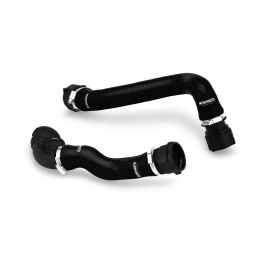 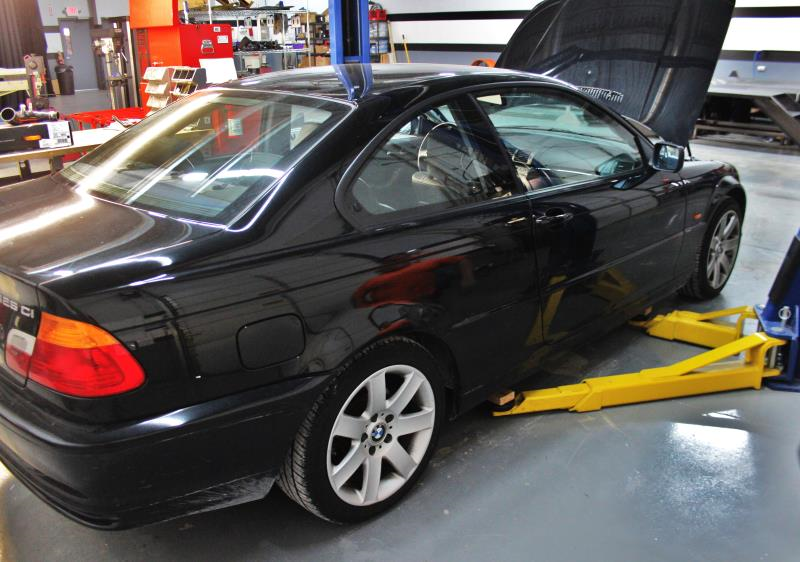 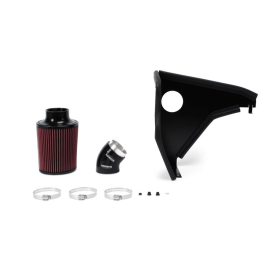 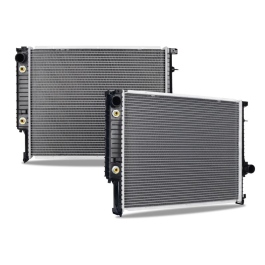 It is the ideal upgrade for your 3-series, and will outlast the weak stock plastic radiators. 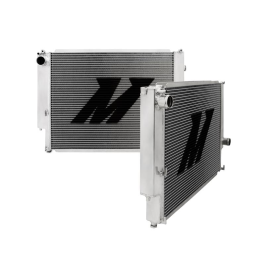 The Mishimoto BMW E46 radiator features a large two-row core, 100% brazed aluminum construction, and polished end tanks, resulting in greatly improved cooling efficiency for your engine. 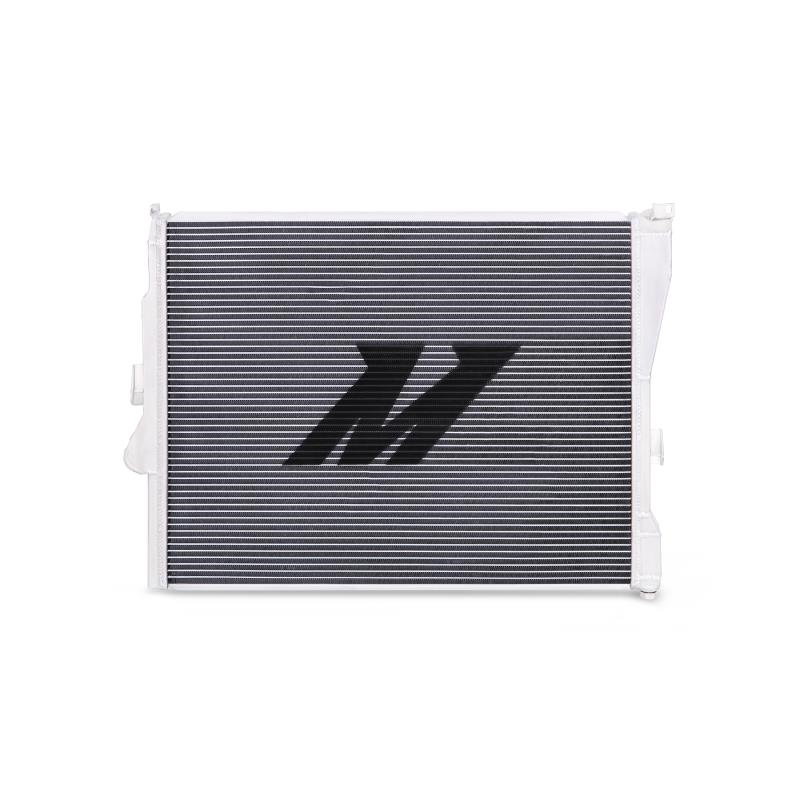 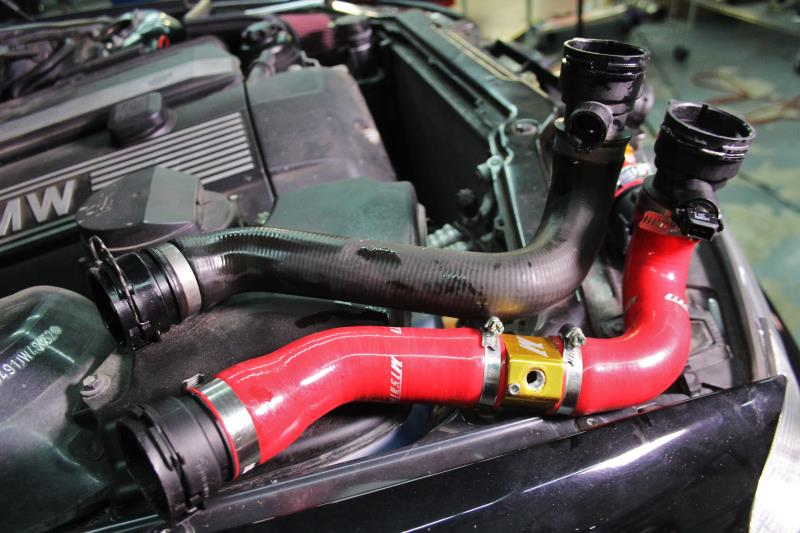 The engineers at Mishimoto designed this E46 radiator to feature a 20% increase in coolant capacity over the stock radiator. 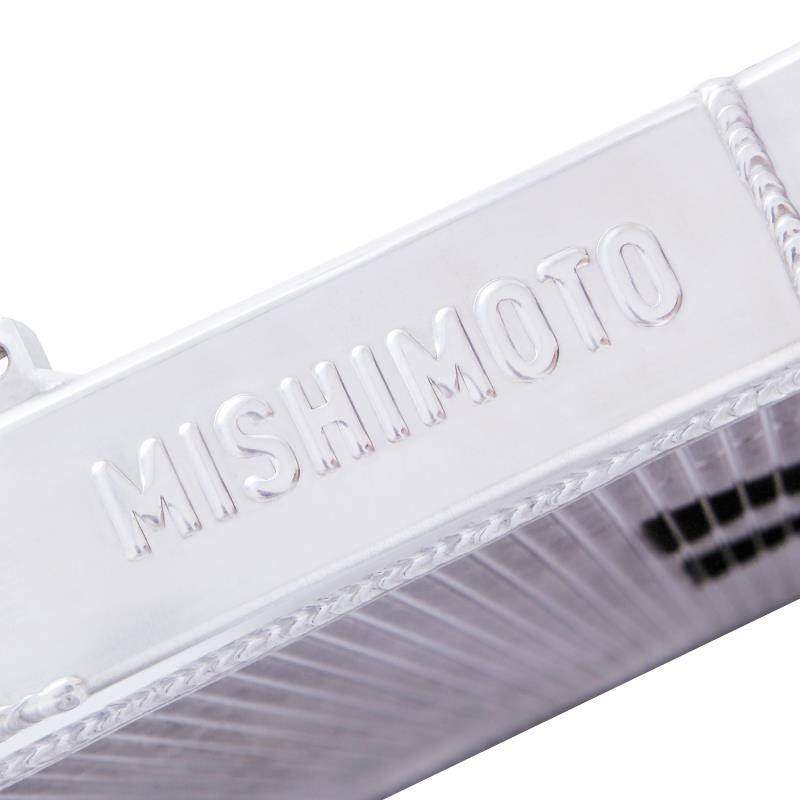 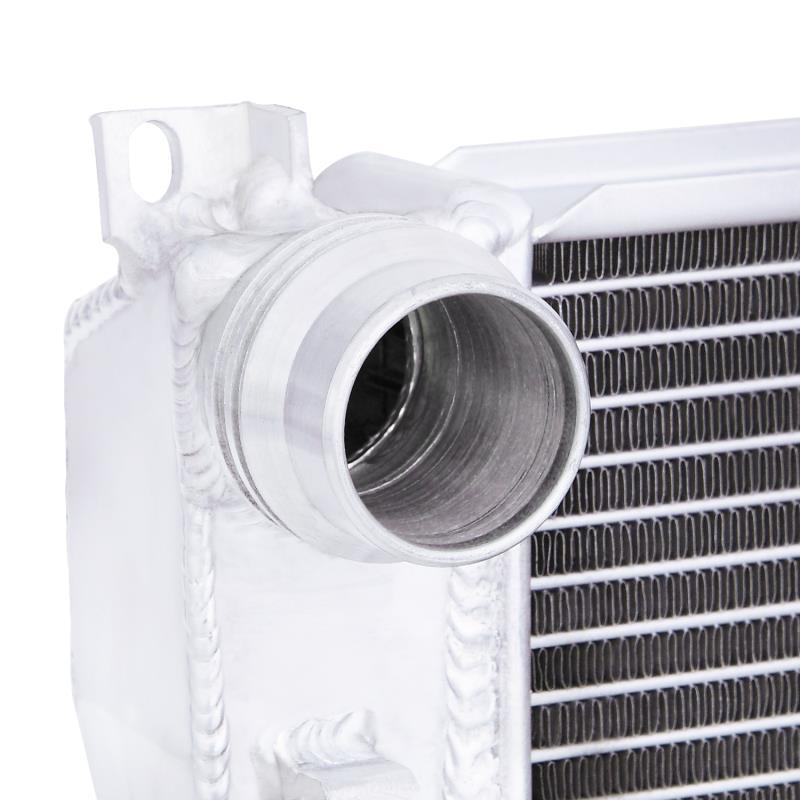 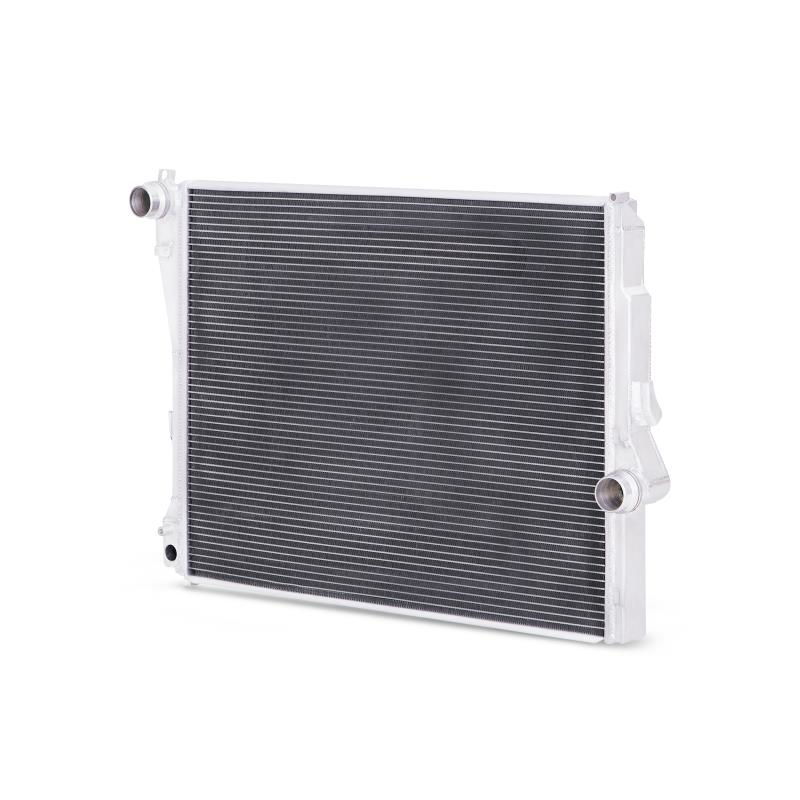 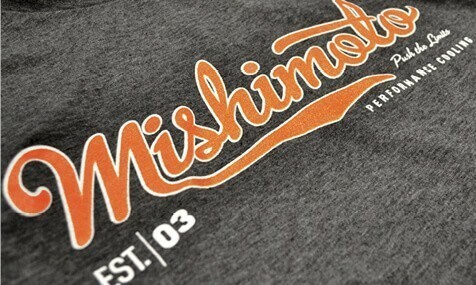 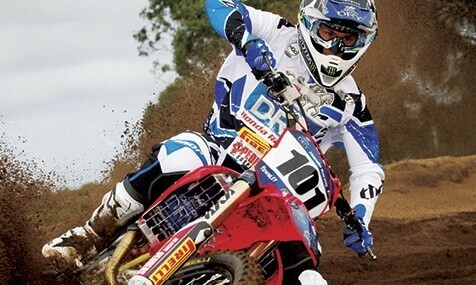 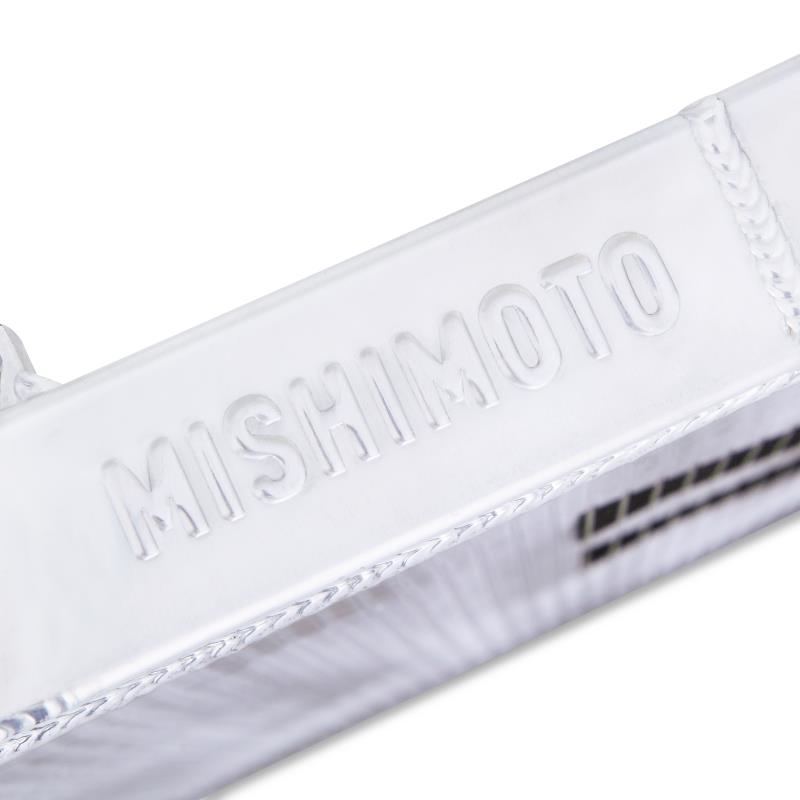 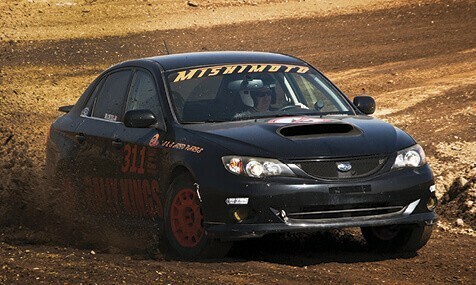 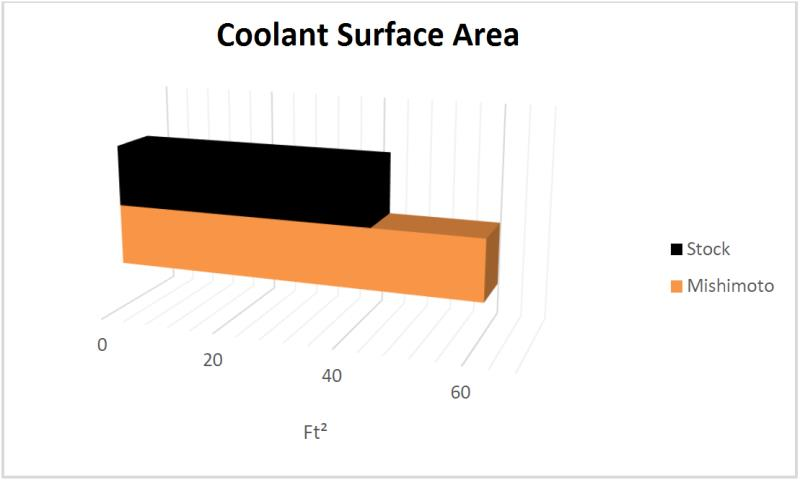 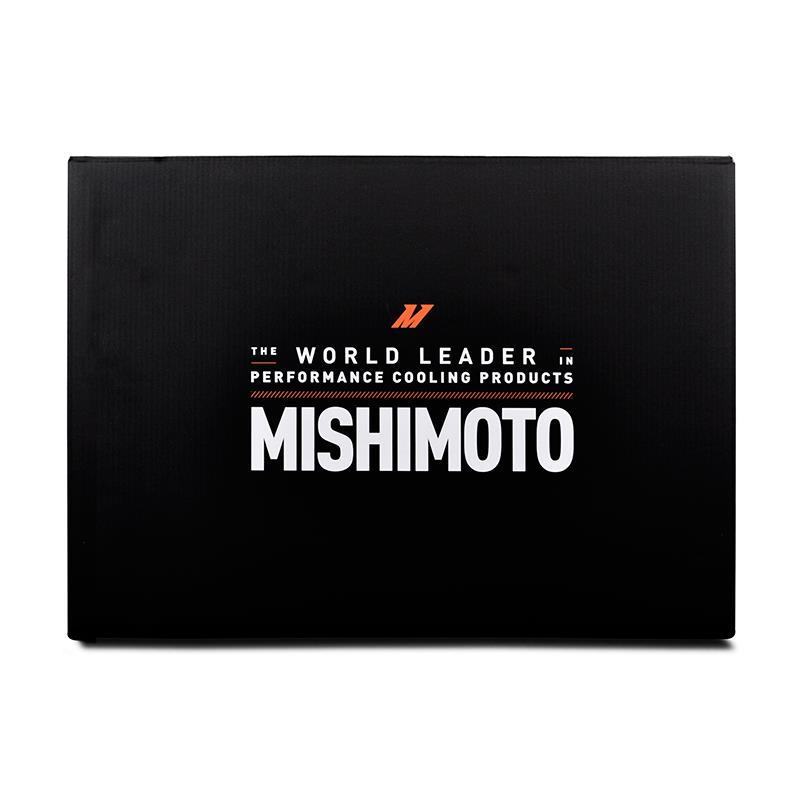 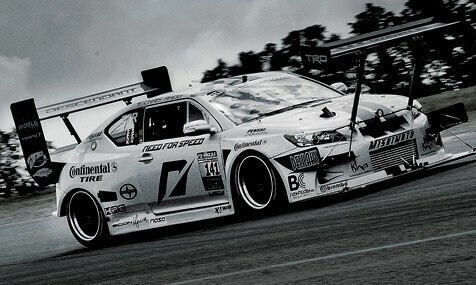 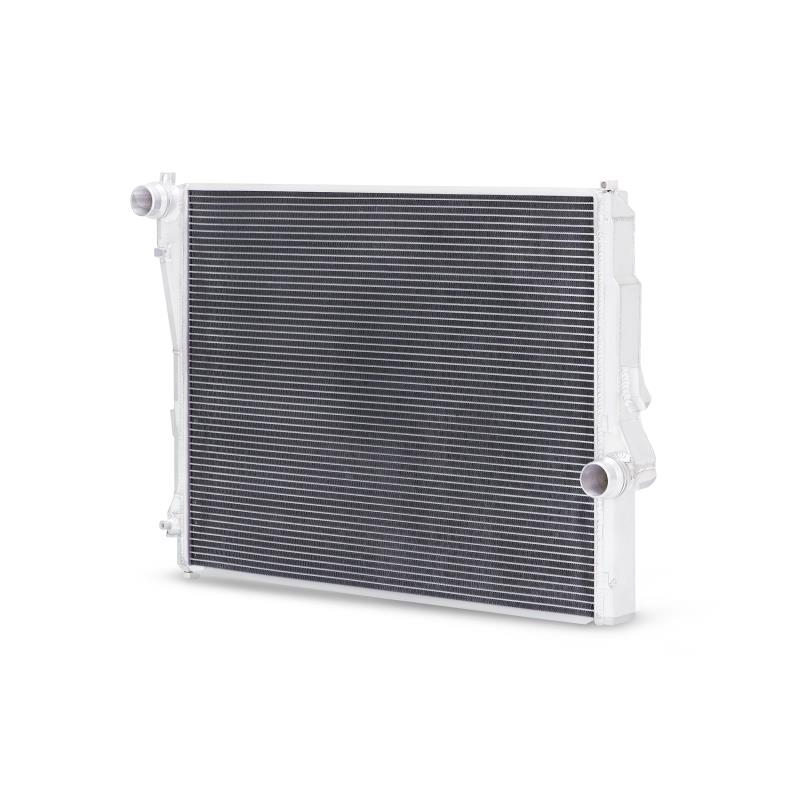 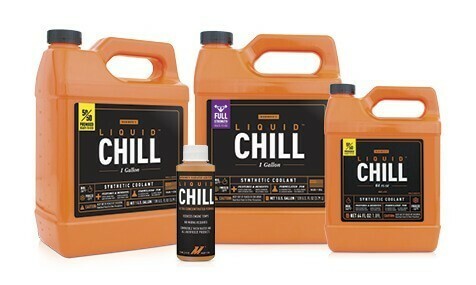 The Mishimoto E46 radiator also improves coolant surface are by 18% and air surface area by 41%. 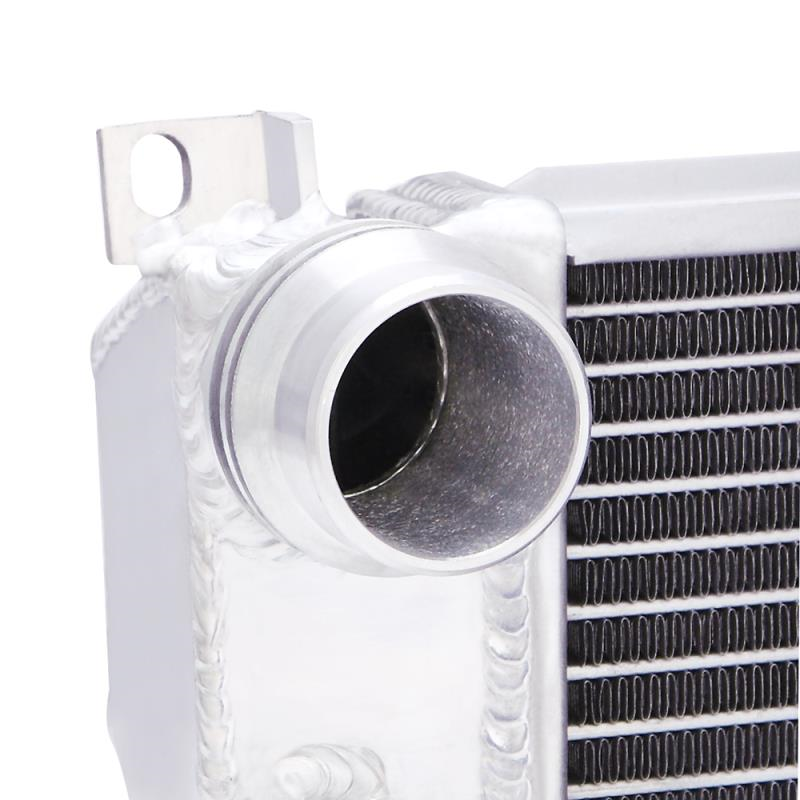 This aluminum radiator is an ideal upgrade to keep your E46 running cool! 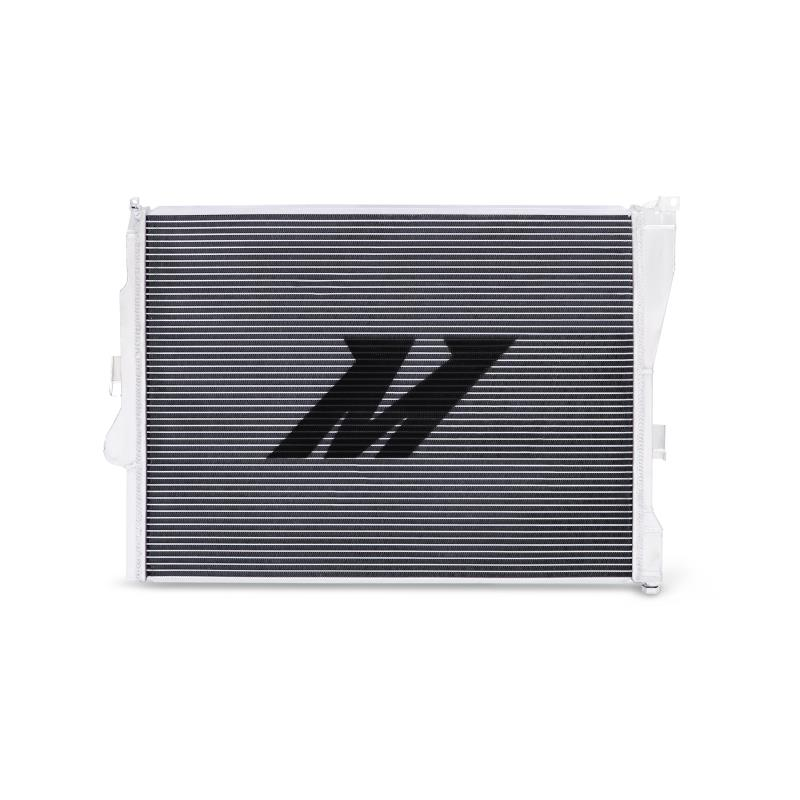 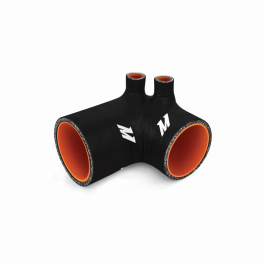 This innovative radiator design features CNC inlets and outlets that work perfectly with your stock plastic quick-disconnect and Mishimoto E46 Non-M Radiator Hoses! 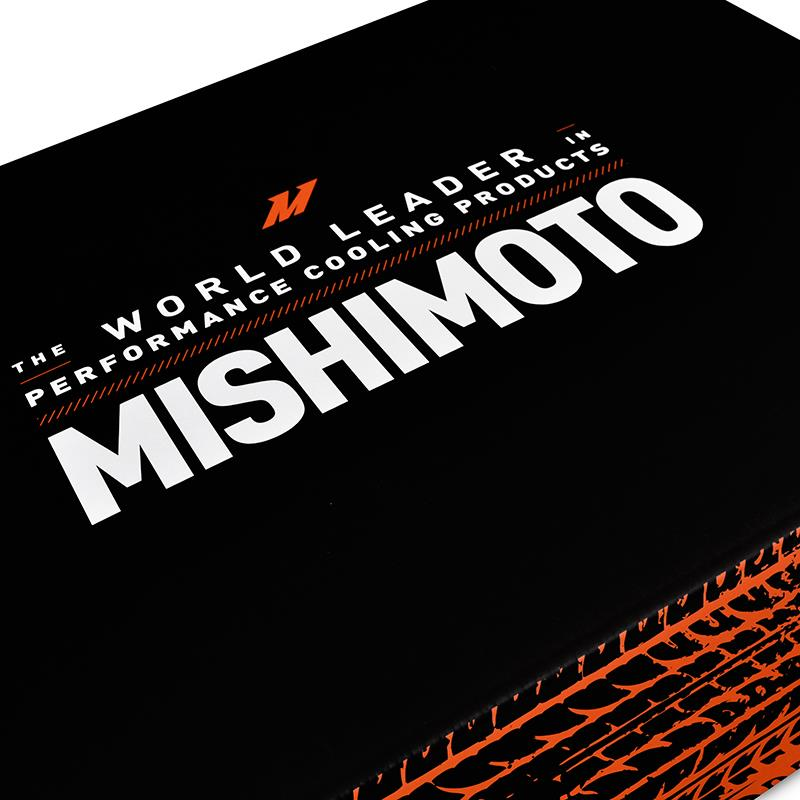 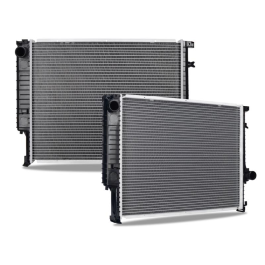 The Mishimoto BMW E46 radiator comes in two separate versions for manual and automatic transmissions; with the automatic transmission model featuring an auxiliary inlet port for the stock automatic transmission cooler connection. 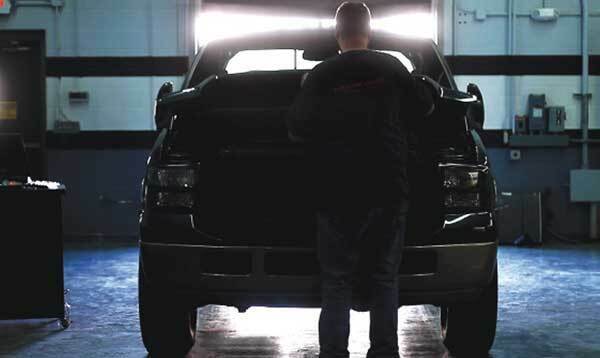 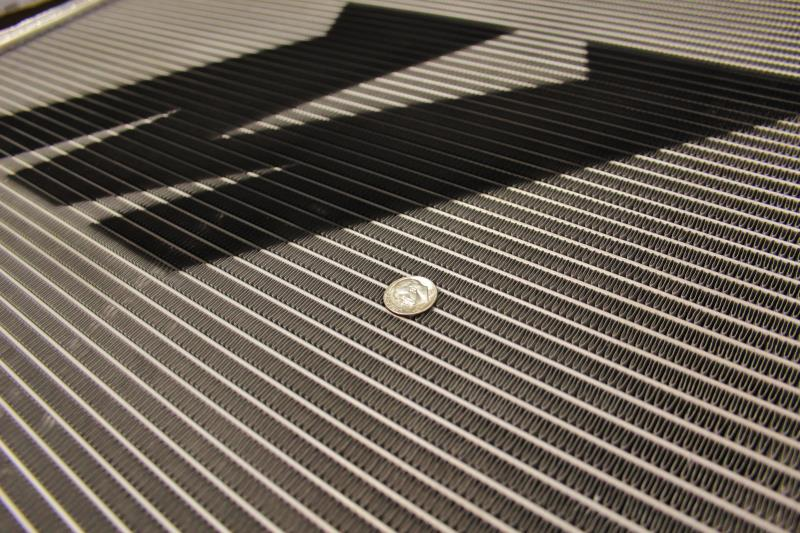 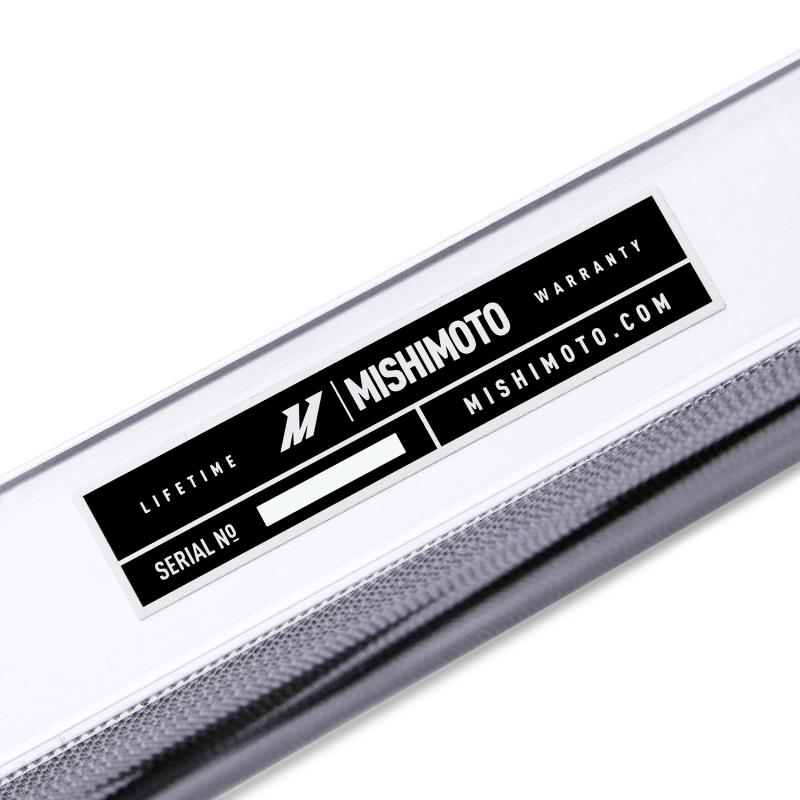 Every Mishimoto aluminum radiator is a direct-fit making installation effortless. 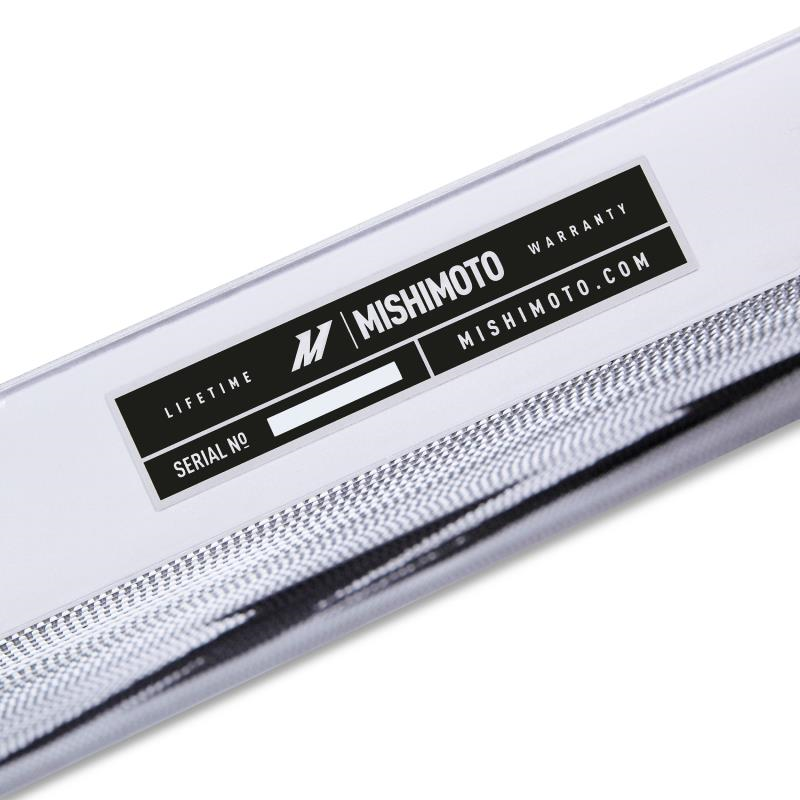 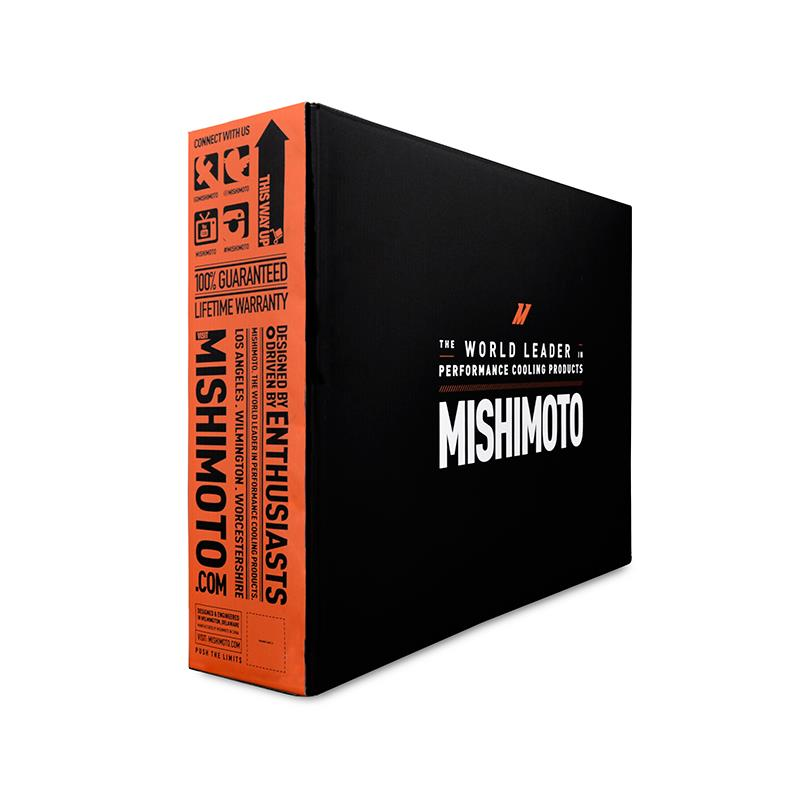 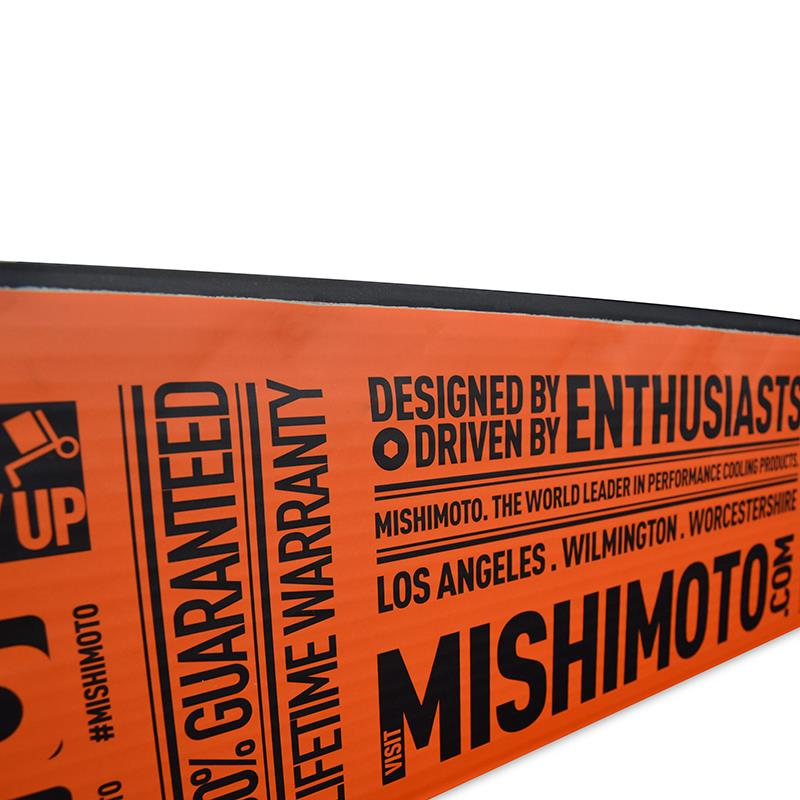 Like all Mishimoto BMW performance parts, this radiator includes the Mishimoto Lifetime Warranty, ensuring superb product quality and craftsmanship. 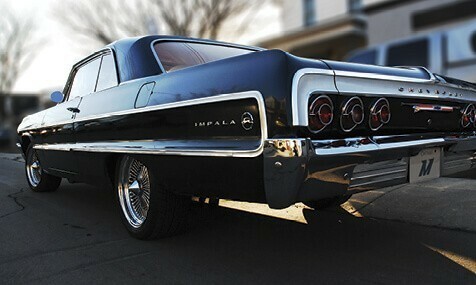 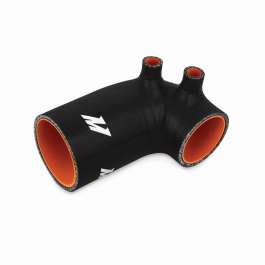 Core Size 22.88" x 17.75" x 1.5"